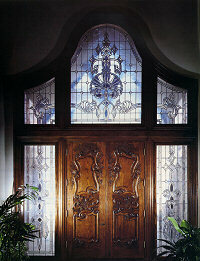 Our company has been producing carefully hand crafted bevels since 1982. 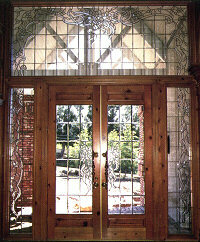 All of our clusters are hand beveled on 1/4" plate glass for the ultimate in prismatic quality. They are shipped vacuum packed with a full sized blueprint for layout ease. We are very proud of the products we produce and invite your comments and suggestions.